First episode of 2019! 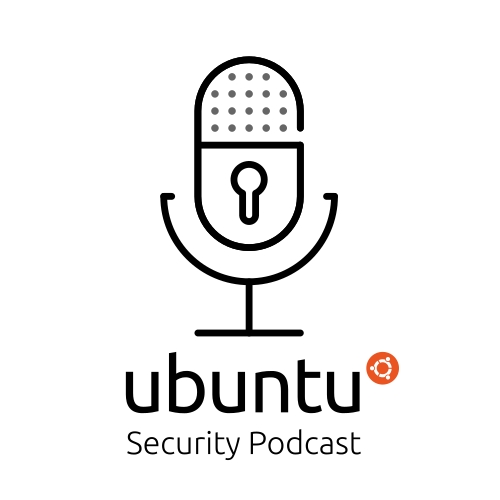 This week we look “System Down” in systemd, as well as updates for the Linux kernel, GnuPG, PolicyKit and more, and discuss a recent cache-side channel attack using the mincore() system call. 51 unique CVEs addressed across the supported Ubuntu releases.